Free show at Bridgewater Mall! and Share this post on Facebook or Twitter. 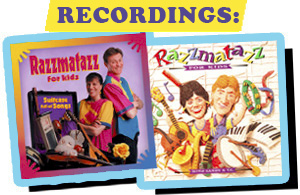 This winter, you and your kids can bop around your living room or in the car with Razzmatazz’s music! Both albums (Suitcase Full of Songs and Razzmatazz for Kids) are also available for download on iTunes, Amazon and other digital distribution websites. Suitcase Full of Songs available for download! It’s easy to have some Razzmatazz songs for your very own! 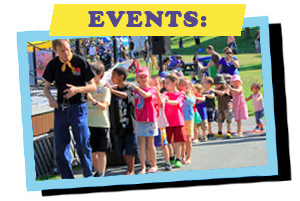 Just go to the Music page on the Razzmatazz for Kids website (razzmatazz.ns.ca/music) and click on the link to cdbaby.com. Or, you can go directly to CD Baby (http://www.cdbaby.com/cd/razzmatazz). Once there, you have the choice to purchase downloads of individual songs from the CD “Suitcase Full of Songs” or the whole album. You can also order the CD to be delivered right to your door. From banjo to violin, blues to a square dance, waltz to up-beat Klezmer, calypso to Cajun, this music will spark children’s imagination and be a pleasure for parents to listen to. 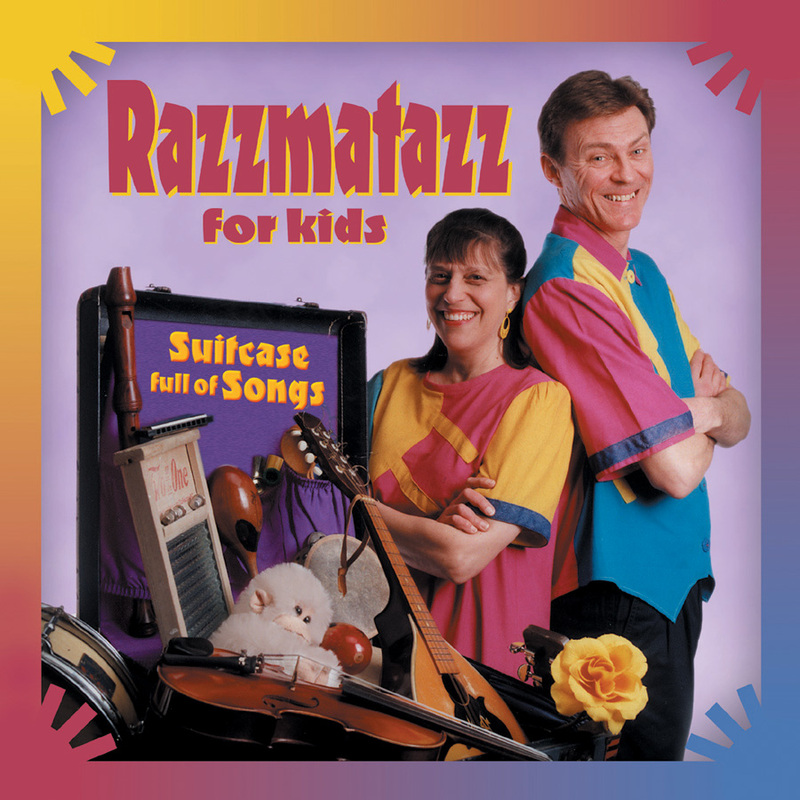 Also, our self-titled album, Razzmatazz for Kids, will soon be available for download as well. Watch for the announcement!